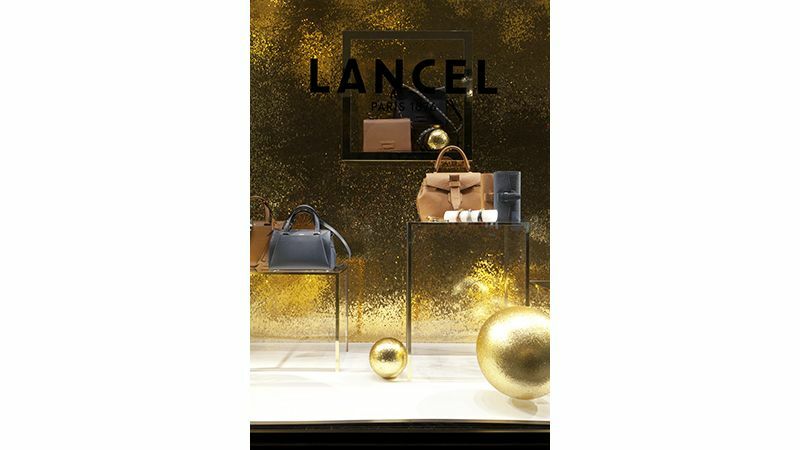 American Supply created the holiday window display for Lancel for 2018. 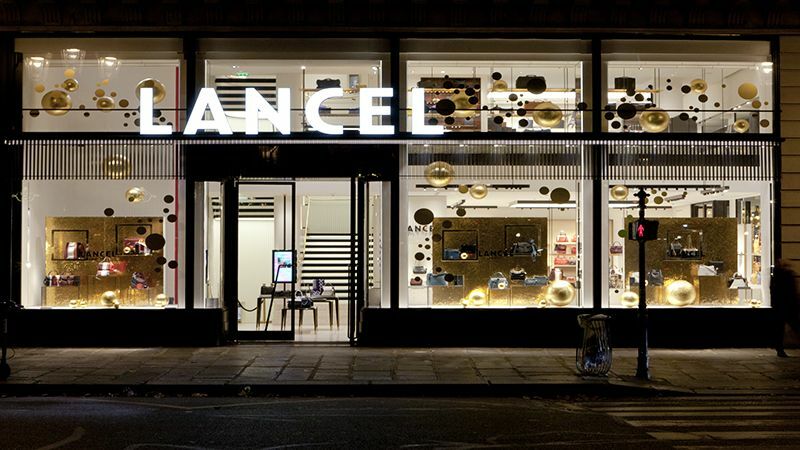 Check out the final result here. 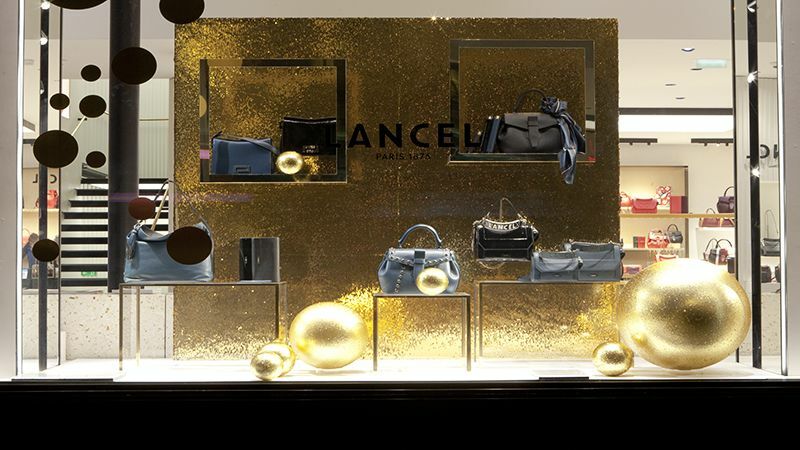 Lancel wanted to create something special and festive for their Christmas windows for 2018. 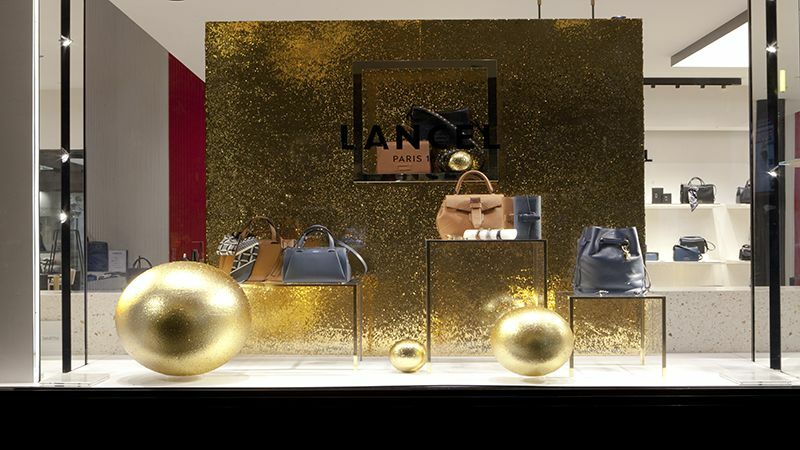 We created a gold display that would allow for the merchandise to shine and be the center point as well as giving costumers and pedestrians the holiday spirit. 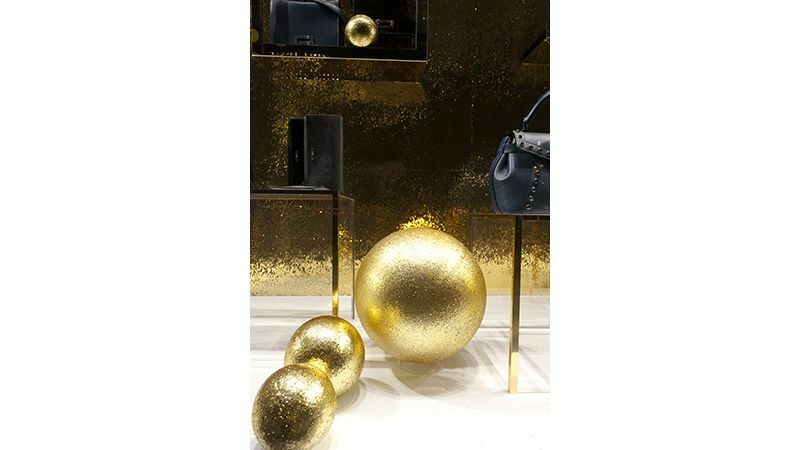 The walls were created with Gold Sequins and the decorative balls were created with Gold Glitter fabric.